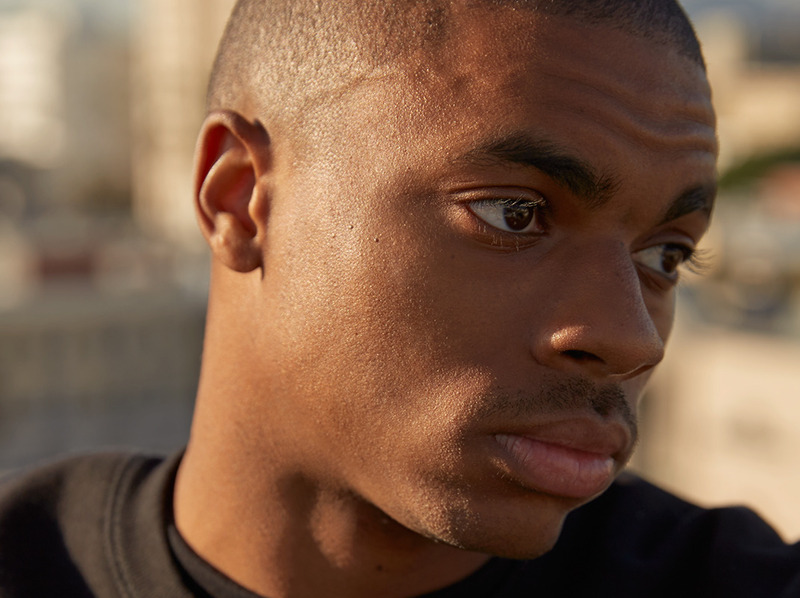 Vince Staples churns out another timely minority empowering club-banging anthem “BagBak” from his introspective of growing up as a black urbanite from Long Beach California. The 23 year-old rap prodigy under Def Jam Recordings’ arm debuted onto the scene with street lyricism through youthful eyes often calling out any governmental misdoings against the black community. This time around, “Bagbak” is going in for the kill with punchier beats paired with unremorseful lyrics about his newfound fame and the state of America — probably inspired from Donald Trump’s presidency. Composition wise, “Bagbak” combines a euphoric thumb with a primal-ominous melody produced by Ray Brady –known for producing for The Black Eyed Peas, Kilo Kish and Prayers- complementing looping repetition lyricism from Vince. A distinction in “Bagbak” is his sharp concise flow, when Vince usually puts out verbose vignettes in his verses exemplified in Lift Me Up. He’s also no stranger to getting politically bold in his music yet “Bagbak” is far more direct and rawer than his past tracks that included subtle jabs. In the opening verse, Vince praises that there’s nothing wrong with being darker skinned like Beyonce did in “Formation” where Queen Bee said “I like my baby hair with baby hair and afros.” In Vince’s words he says it’s beautiful like “black as midnight” but hopes that the police don’t signal him out for being black. He wants to put an emphasis on racial discrimination when it comes to policing. He then goes on to talk about his newfound fame. “Everybody think they know me now Cause I’m chicken-checkin.” Being in the spotlight has its woes and Vince doesn’t seem to appreciate strangers approaching him as if they are acquainted because they only know of his public persona. In the catchy repetitive hook, Vince gloats that he can now stack cash up to the ceiling –a stark contrast to his poor upbringings. In a stern tone Vince reiterates to fans that it’s rude and disrespectful to invade his private space by approaching him asking for pictures or wanting to chat about himself. In an edgy electronic voice “Bagbak, better back, back, you don’t know me” is looped where this is essentially Vince telling people to leave him alone. In the final verse Vince galvanizes black communities urging them to stand together. “You ain’t gotta worry, don’t be scary ‘cause we on now.” He’s preaching not to be scared because if the community bands together they have nothing to fear. He wants the masses to know that the 99 percent united trumps the notorious one percent. The way he rhythmically repeats “we on now” seems as if he’s actually suggesting “we own them.” It’s also obvious how he feels about billionaire President Trump with lines that degrade him. Overall, “Bagbak” serves as a strong surge into deep politically driven hip-hop music –the very controversial nature of what ignited hip-hop. 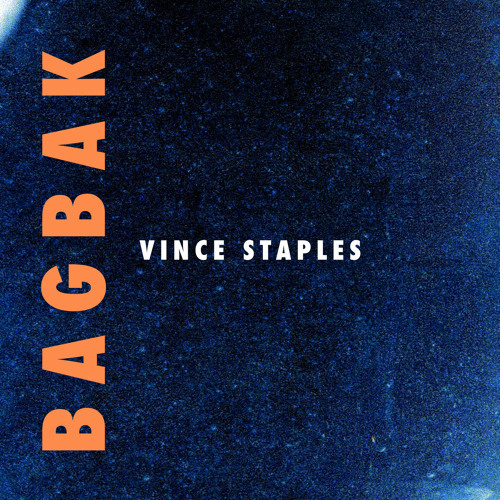 “Bagbak” sounds as if Vince was traveling and was just pondering verbatim thoughts to himself and decided to jumble them all into short fast-paced successions creating a tune that is meant to be thought-provoking. He accomplished just that, calling out the injustices he sees.